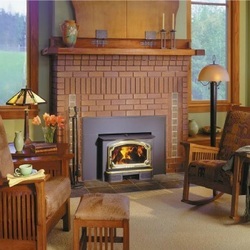 Lopi Wood Fireplace Inserts | Lopi Wood Stove Inserts are efficient, reliable and attractive. 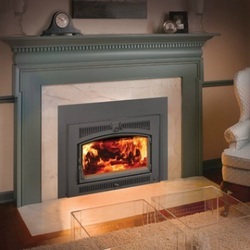 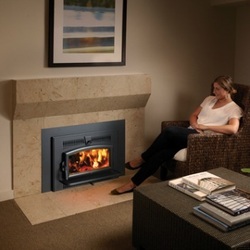 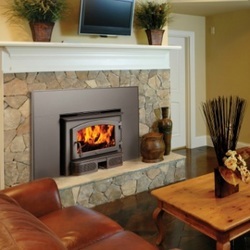 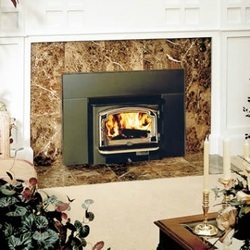 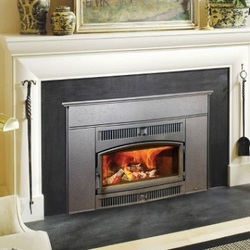 Bare's Stove and Spa is proud to offer an assortment of wood fireplace inserts for sale. 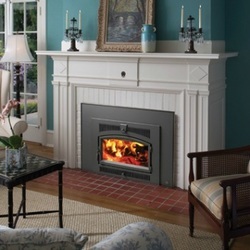 Visit a Bare's showroom today. 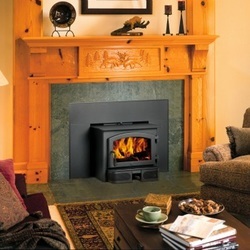 Browse the displays today in Bozeman, Montana. 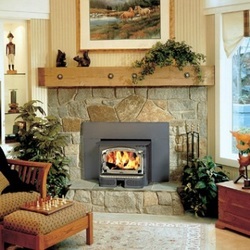 The Bare's Stove and Spa team is eager to assist you.